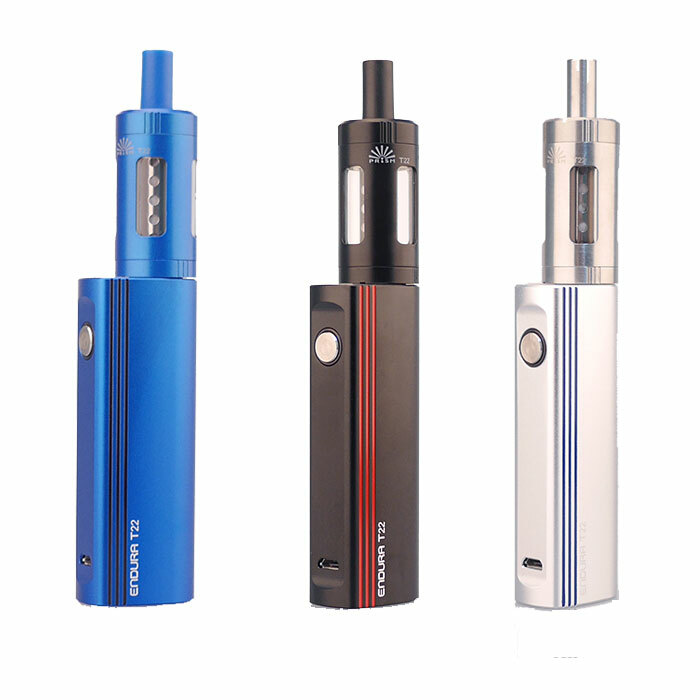 The Innokin Endura T22 Starter Kit is small yet powerful enough to be enjoyed throughout the day. 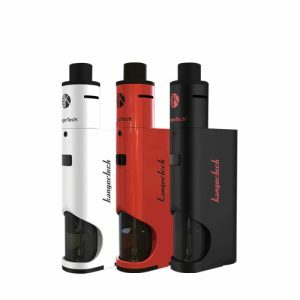 The Innokin Endura T22 starter kit is a larger yet longer lasting version of the Endura T18, bringing a 2000 mAh battery, a 4.5mL capacity tank with top fill, and similar one button operation. 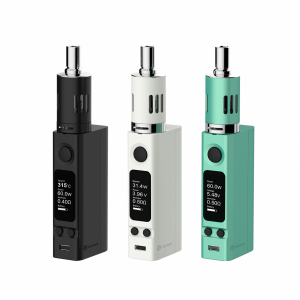 This one is literally a box mod version of the previous T18, offering way more. The Endura T22 attempts to bring ease of use, portability, and longevity together in a somewhat equal ratio. The output is 14 watts, and the 1.5 ohm coil structure makes this perfect. One button use is friendly with just about everyone. The LED around the button provides the user with information on their battery life using green, yellow, and red light. Micro USB charging and Vape While Charging Technology is included, ensuring you can vape nonstop. The T22 tank uses Prism technology, creating powerful flavor. To fill the tank, users just unscrew the top and pour into the wide area, making this one of the simplest methods to refill the tank. The organic Japanese cotton brings out the best flavor out of every e-liquid. 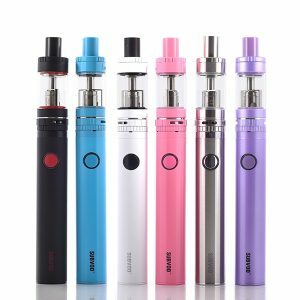 The 4.5mL is perfect for a day to day use device and allows users to enjoy vaping their favorite vape juice without refilling for a pretty good amount of time. 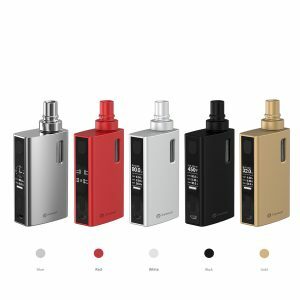 The form factor of the T18 is retained, but the Innokin Endura T22 Starter Kit still manages to include both a better battery and tank capacity.